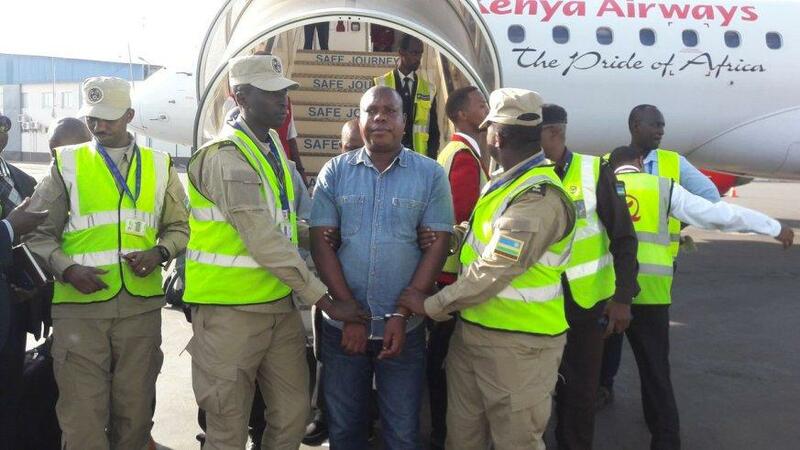 Malawian authorities have extradited Vincent Murekezi a Genocide suspect who has been in custody in the southern African country since 2016. He is expected at Kigali International Airport Monday morning from where officials of National Public Prosecution Authority and their Malawian counterparts will issue statements. According to sources, Murekezi has been brought to Rwanda courtesy of an existing MoU between Rwanda Correctional Service and Malawi Prisons for exchange of Prisoners. He was already serving a prison sentence on a fraud-related crimes he committed in Malawi. Murekezi is the first fugitive to be extradited from Malawi after the two countries signed an extradition treaty in February 2017.